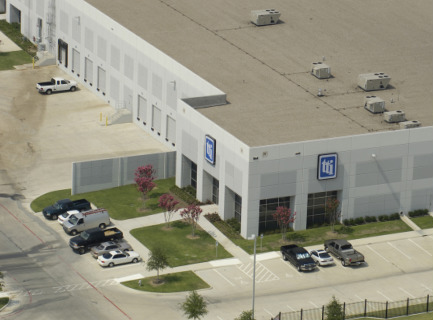 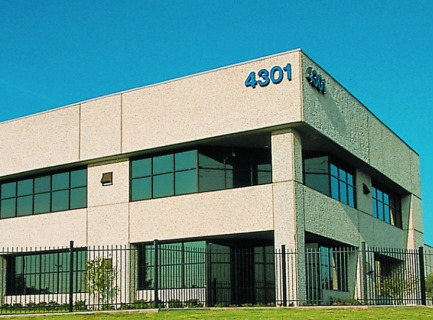 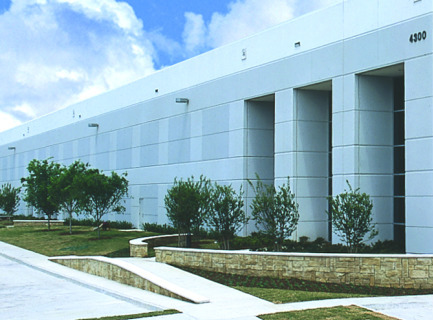 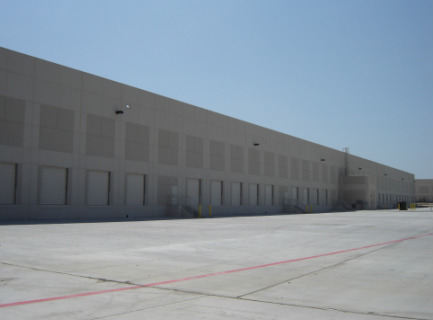 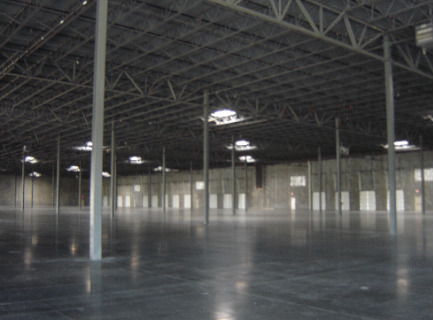 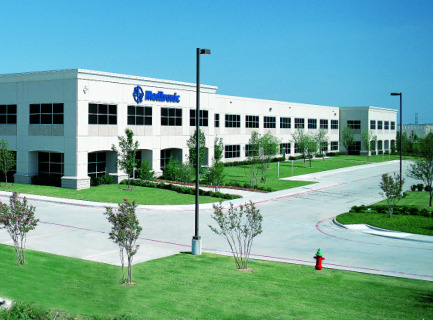 For many large or small industrial companies, Mercantile Center is the ideal choice. 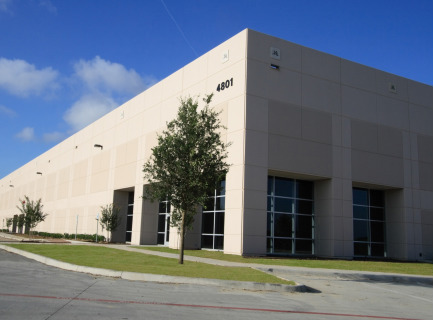 In addition to its excellent access to the interstate highway system, it offers a cooperative pro-business environment, including the foreign trade zoning, freeport exemptions, and tax abatements that industrial users desire. 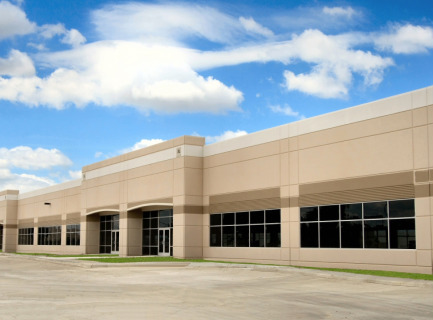 These features, together with a robust labor pool, a first class setting, and flexible ownership offers, have attracted a variety of prestigious corporations to join Mercantile Center.